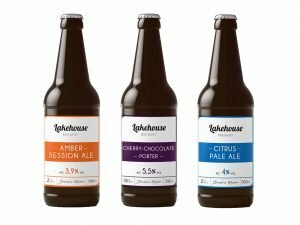 Why Not Try Some Craft Beers? What better way to celebrate that special day than by opening a selection box of beers and discovering a world of tastes and beer from all over the globe. The delight on that special persons face when they realise that this time you have really put some special thought into the gift. They are already dreaming of the moment they can place them in the fridge ready to chill them to the perfect pouring temperature. This was a result, you will be remembered and held in high esteem by other gift bearers as the one who got the beer. You name will be held high in theoretical neon lights as the person who cracked the Birthday gift buying conundrum. Only beating the Rubik’s cube will be ranked higher in the trophy cabinets of life achievements. So what are you waiting for? 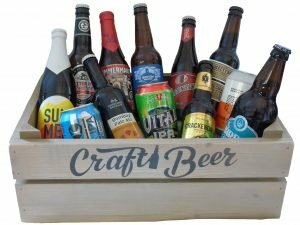 Lets buy a gift box of beer for that special someones birthday today.